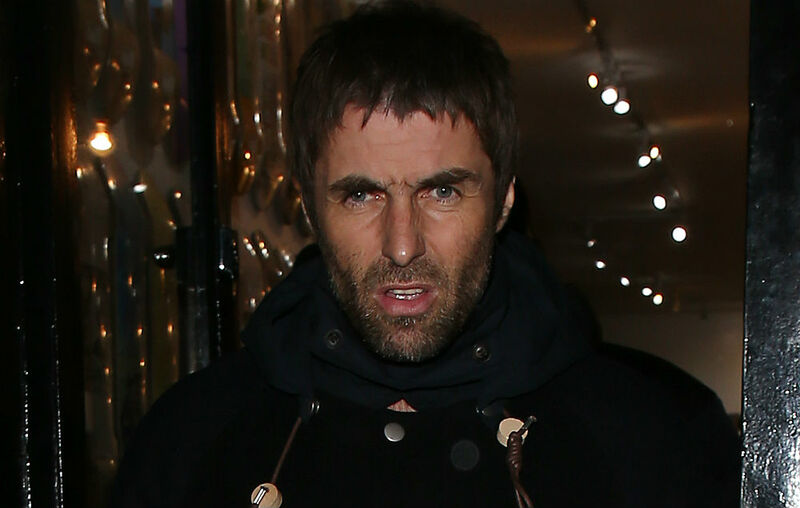 Liam Gallagher’s band: names have been revealed? According to sources, Liam Gallagher’s band is complete. 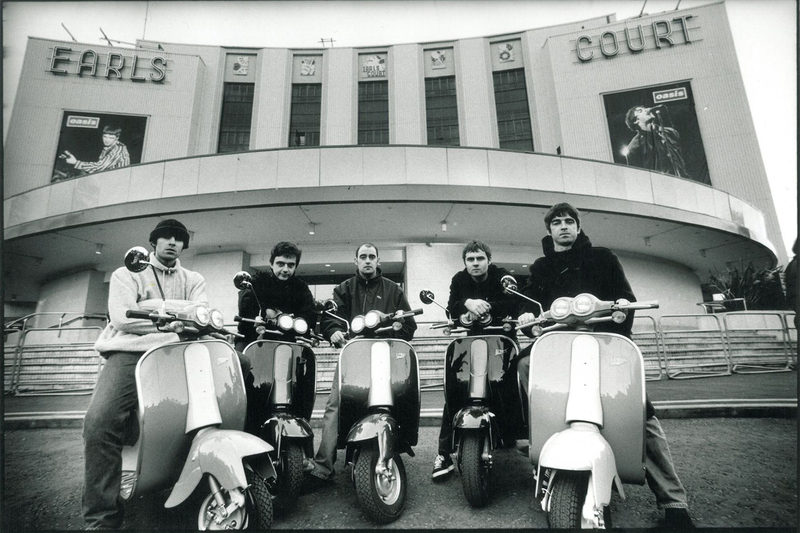 In addition to the bass player from Babyshambles, Drew McConnell, there will be the drummer Daniel McDougall and the guitarist Jay Mehler, member of Kasabian (2006-2012) and Beady Eye (2013).